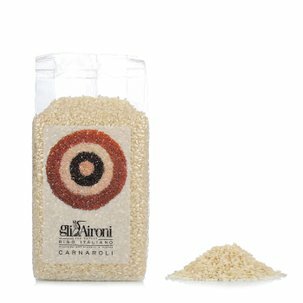 The Carnaroli rice is a jewel from the production of the Grange Vercellesi area, and the one from Gli Aironi has an extraordinary quality thanks to the attention they pay to the farming of the ingredients and also during the processing phase. 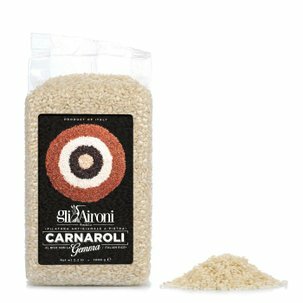 Carnaroli rice is perfect for all your dishes that require the rice to remain separate, such as for risottos, salads and all your sophisticated dishes. 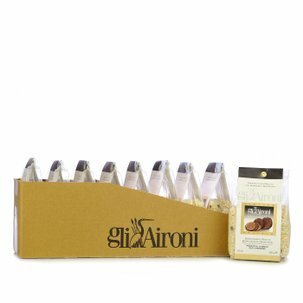 Stock up with this convenient 2 kg size!